Cambridge English: Starters, also known as Young Learners English: Starters, is the start of a child’s language learning journey. 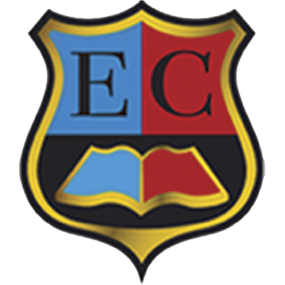 The test introduces them to everyday written and spoken English in a fun and motivating way. 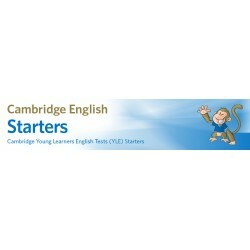 Cambridge English: Starters is the first of three Cambridge English: Young Learners tests, aimed at children in primary and lower secondary education. Fun for Starters Student's Book provides full-colour preparation material for the Cambridge Young ..
Richmond Practice Tests for the Cambridge Young Learners exams offer three complete practice test..
Enjoyable story-based practice for the Cambridge Young Learners English (YLE) Tests. Storyfun for ..